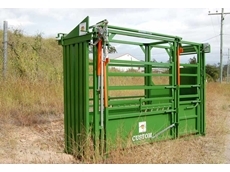 DSY Engineering are Australian agents for Warwick Cattle Crushes. 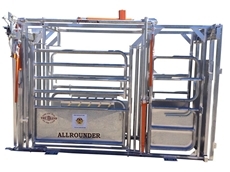 RPM's Allrounder cattle crushes are the most preferred and economical in the parallel squeeze crush class. Custom made also available. 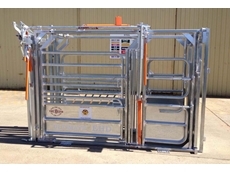 The Extra Heavy Duty (EHD) Ultimate Crush is a favourite when it comes to large cattle producing or running a feedlot. 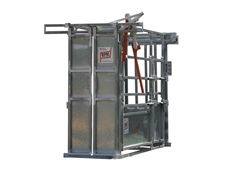 Morrissey & Co specialise in Stock Handling Equipment. 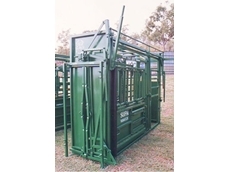 Our range of stock handling equipment includes Calf Branding Cradles, Weaner Cradles, Catch and Spears, Ratchet Catches, Calf Races and Stainless Steel Brands. 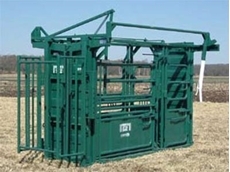 Fabrication and development of quality cattle handling equipment on a large scale. Bordin Bros. has also diversified into manufacturing and marketing Billabong Camper Trailers. This has been anenormous success with sales Australia wide. Leights Country Industries Australia specialise in the manufacture of safe, reliable and affordable Intelligent Livestock Equipment.